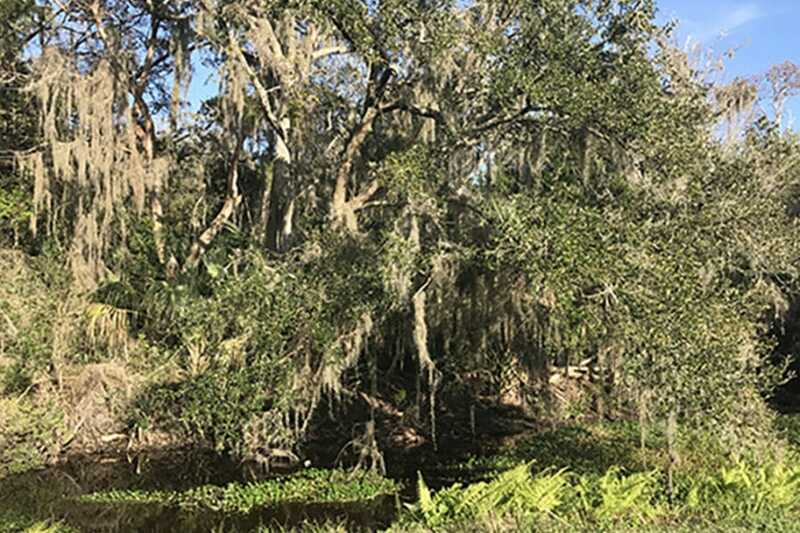 The attached report and maps present several approaches that Fernandina Beach could utilize in developing goals and strategies for land conservation. 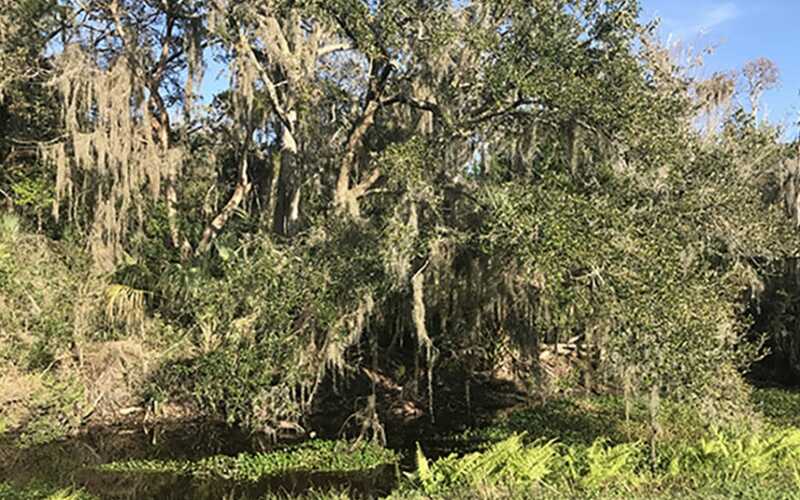 The purpose of this effort is to identify environmentally sound lands that can function together to provide canopy and wildlife habitat on our island. There has been extensive pressure from Fernandina Beach Commissioners to narrow the original longer list provided to Commissioners and City staff in the Spring. This list represents only a small portion of the parcels that should be conserved on Amelia Island. Needless to say, the rapid pace of development is a major factor in identifying starting points in this process. And that is what this represents—starting points. If there are parcels that you feel should be conserved, please let ATC or the City of Fernandina Beach Planning Dept. know. Please consider the ecological status and viability of the parcel, the canopy and whether the parcel is contiguous to other properties that have been or could be conserved.